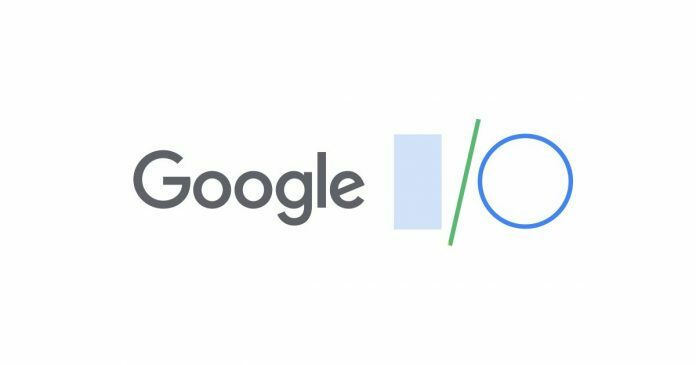 The annual Google developer conference Google I/O returns to the Shoreline Amphitheater on May 7, confirms Google CEO Sundar Pichai. Spanning the three days of May 7-9, the gathering convenes at its now regular venue in southern California. As of today the website has not been updated to reflect the 2019 event but we suspect that will change shortly. Once refreshed we’ll get a better understanding as to what Google on the horizon. Over the last few years we’ve seen Google tease out some of the features of its latest release of Android. If the past couple of generations are any indicator, we might see an early look at Android Q in the coming months with more light being shed at the May event. In addition to Android we ought to learn more about Google’s Fucshia OS as well as the future of Wear OS. Then there’s always Chrome the browser and Chrome OS, too. This year could prove to be quite an interesting one as Google continues to work on its own hardware. Not only with Google Assistant-powered devices, but wearables, too. Perhaps we’ll see hints of what Google plans to do with the technology it has acquired from Fossil. Look for more details to surface around Google I/O 2019 in the next few weeks and months. Invitations and registrations are likely to commence as soon as February.